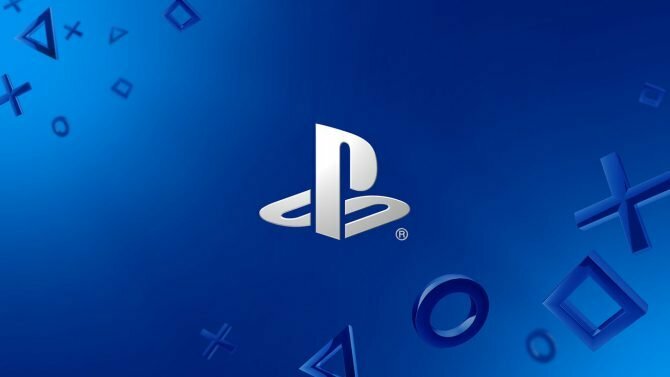 UPDATE: WarGroove has also been announced for PC and Xbox One. 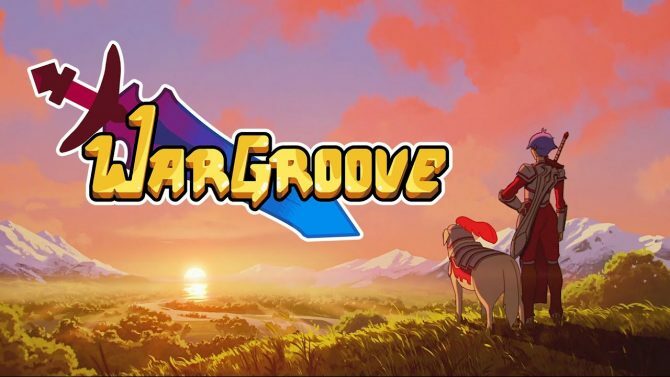 The Nintendo Switch is heading to stores and in consumers’ hands in just a few days, and thanks to the system’s emphasis on portability and accessibility it might be perfect for turn-based strategy, with the brand new title WarGroove set to bring that exact brand of gameplay to the system. 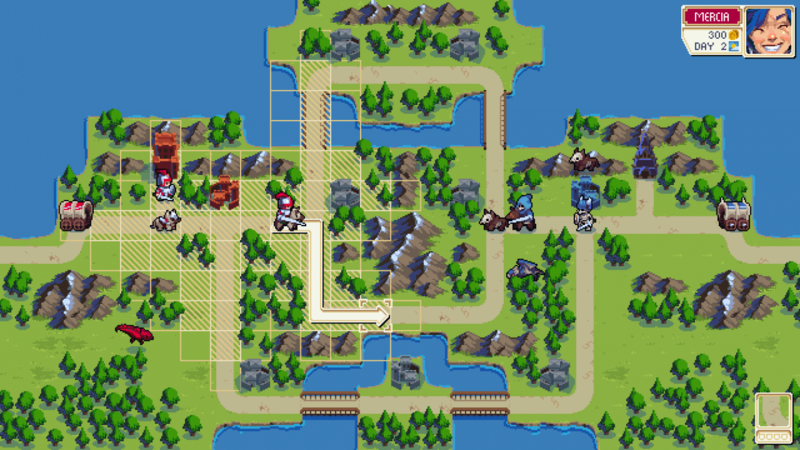 During today’s Nindies Showcase from Nintendo, which highlighted many of the indie games coming to the new system later this year, the new title WarGroove was announced coming from developer Chucklefish Games. 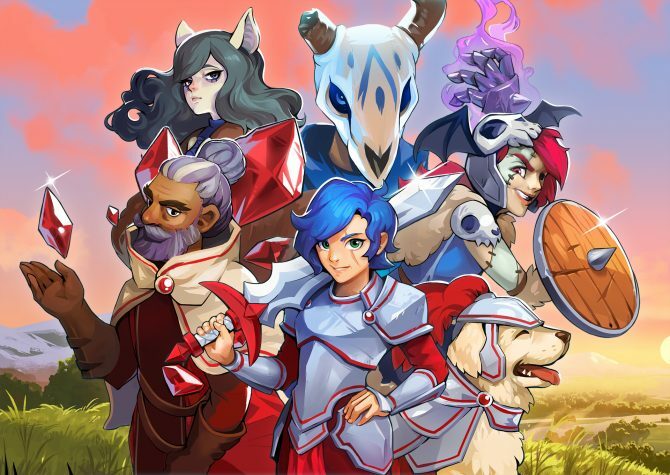 Specifically, the new title is a turn-based strategy game in the fashion of Advance Wars, with the game to feature plenty of single-player and multiplayer modes in a medieval, 2D setting that’s sure to be a great fit for the Switch’s portable and TV modes.